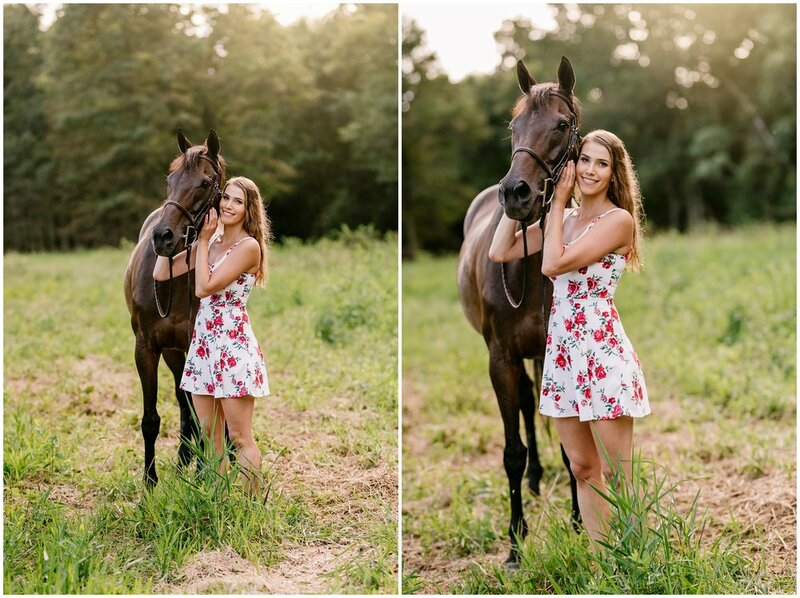 Finishing up my last session in New Jersey was this stunning pair out of Lumberton! 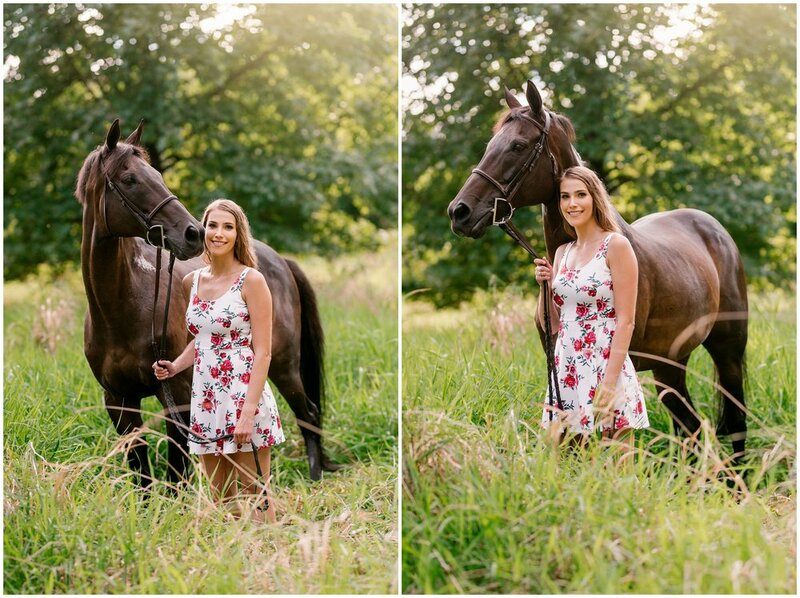 It was some sort of photography miracle for this shoot and the weather for sure! 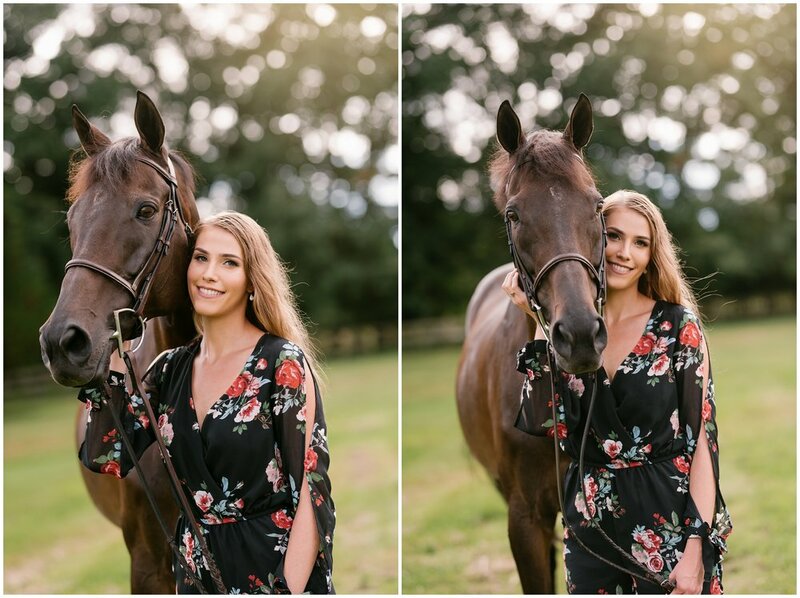 I left the session before this in torrential downpour and thunder booming and by the time I got to their location the clouds had all but disappeared and revealed a beautiful evening sun! 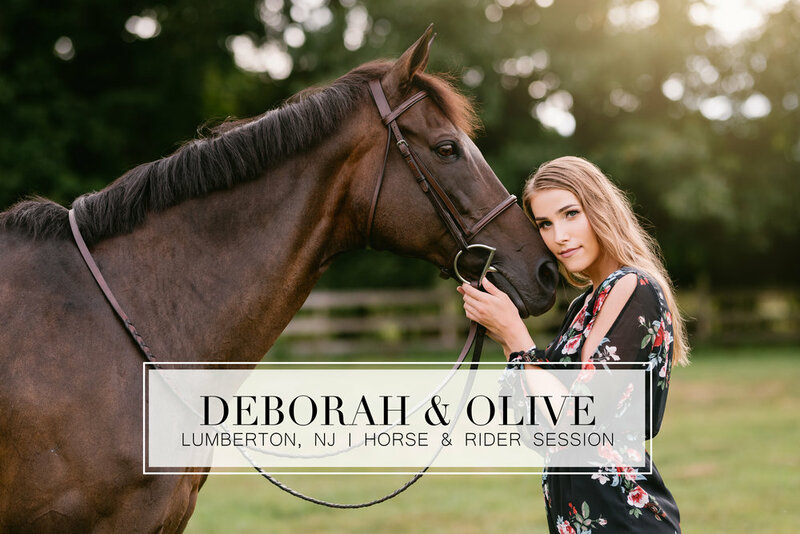 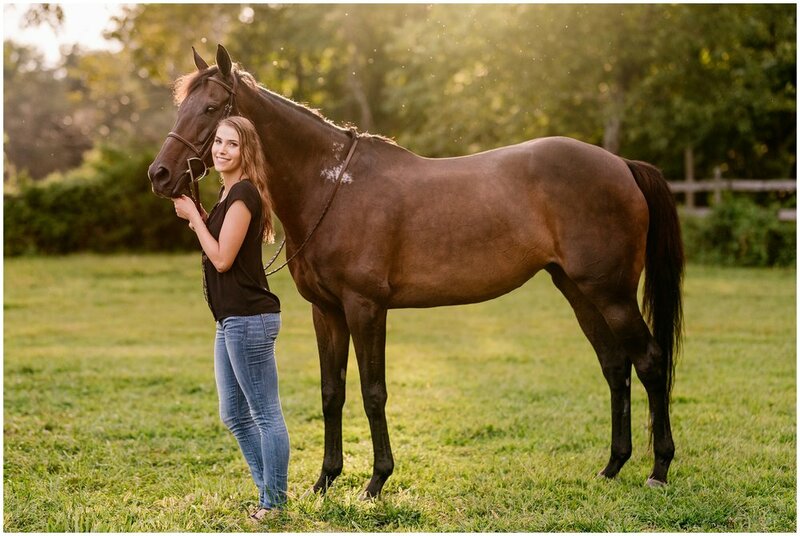 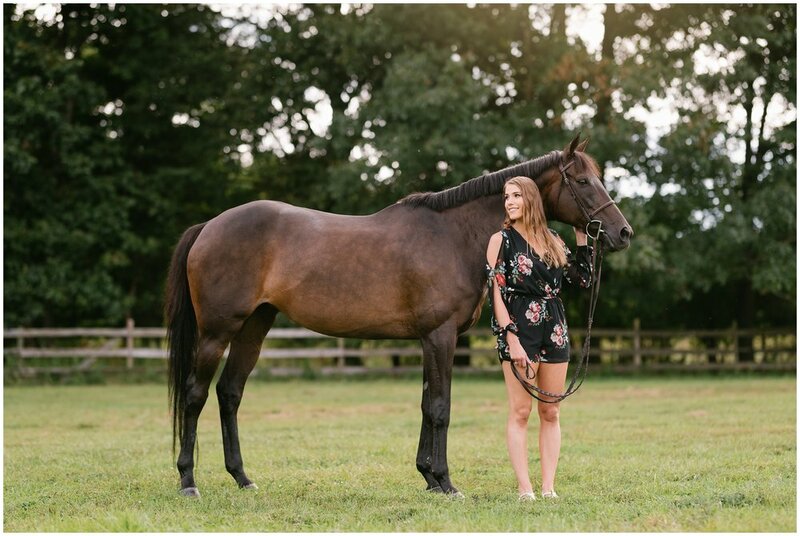 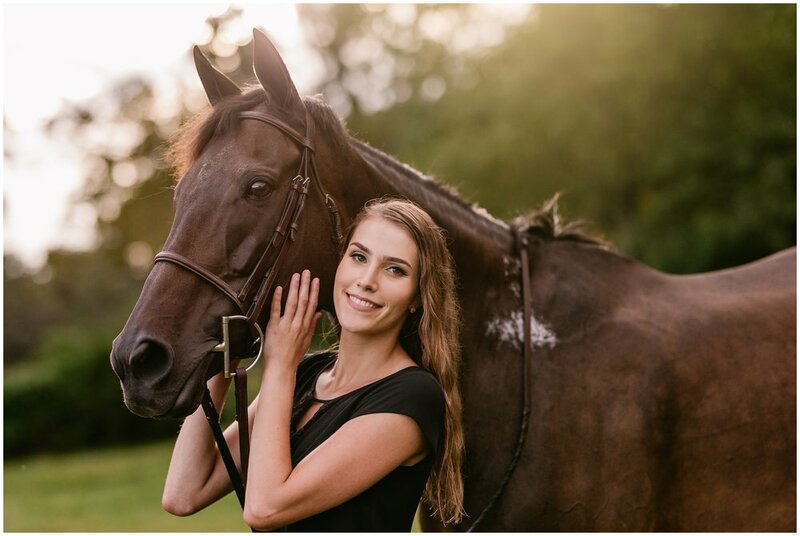 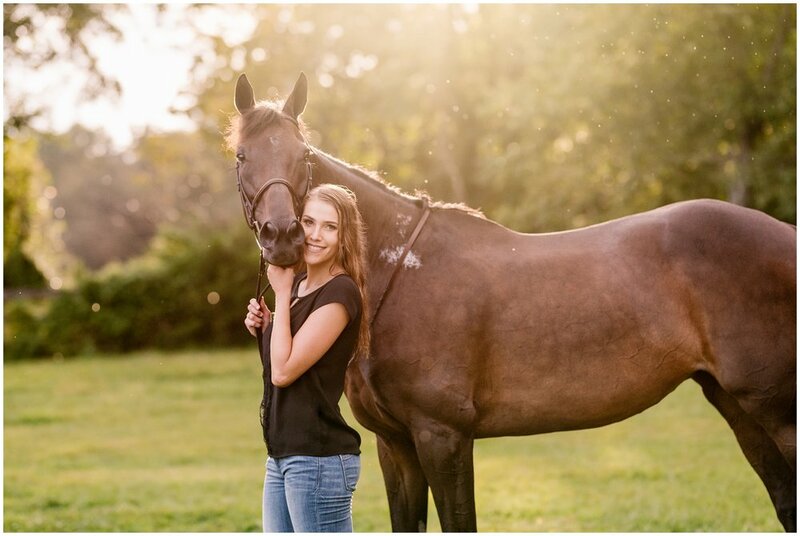 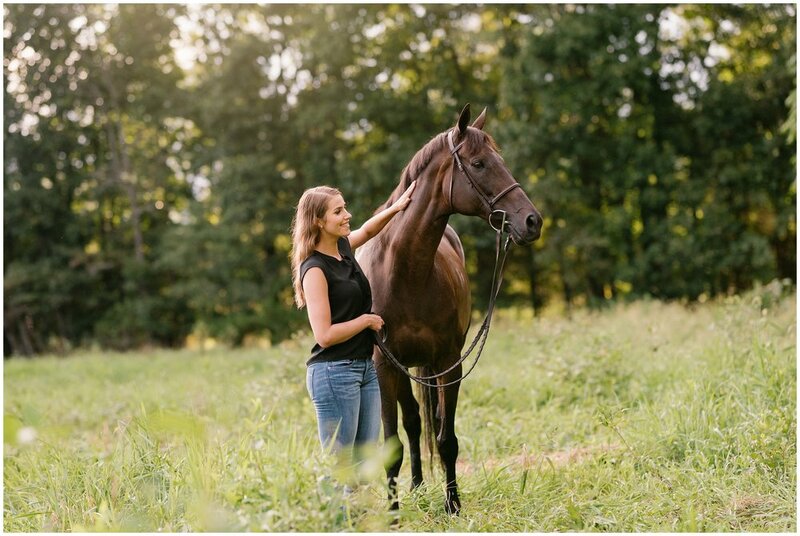 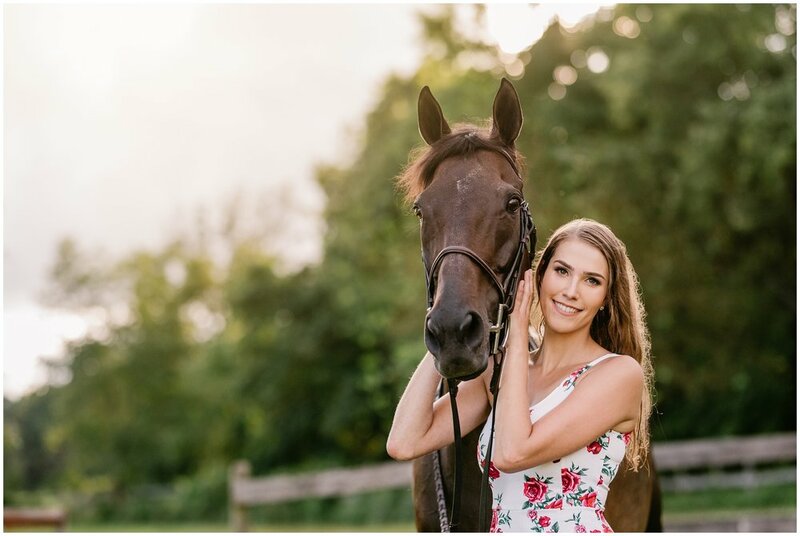 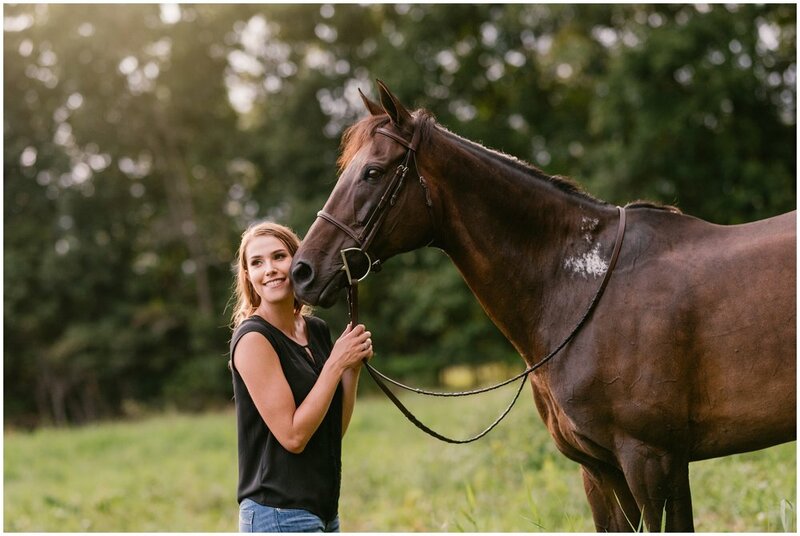 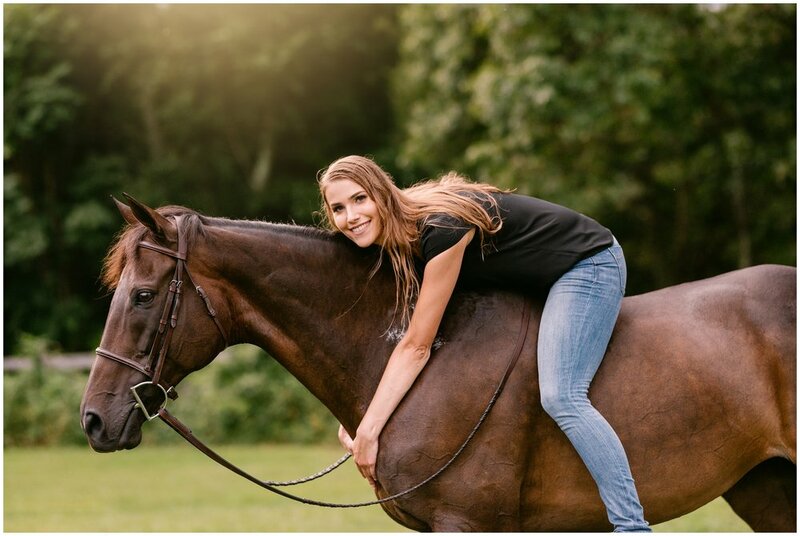 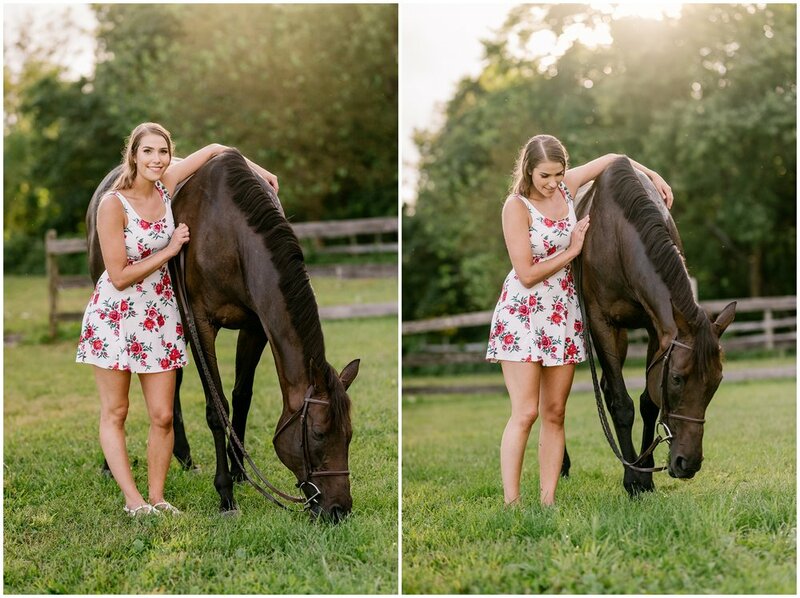 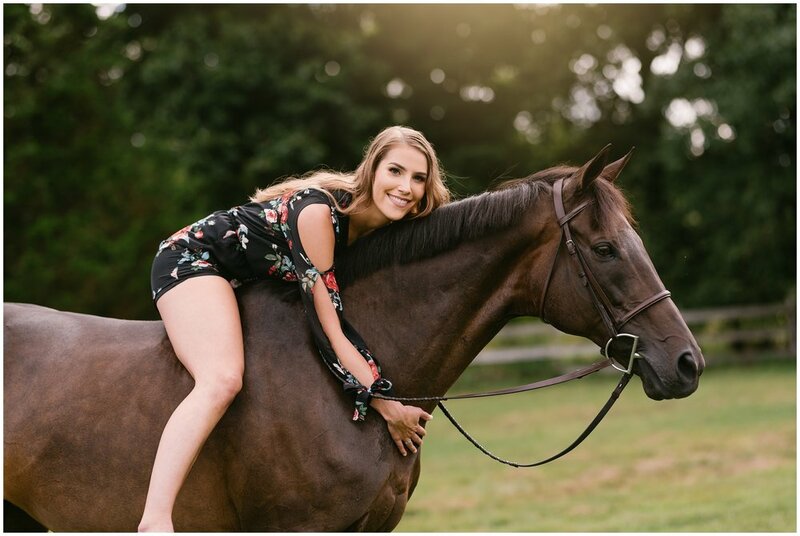 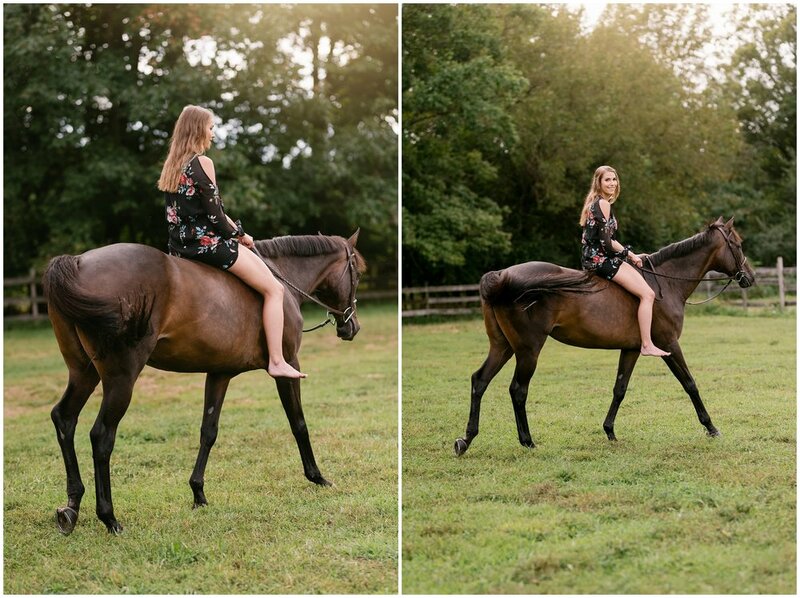 Deborah and her mare Cryptoreport (Or Olive) were beautiful models and the shots were some of my favorites from my trip! 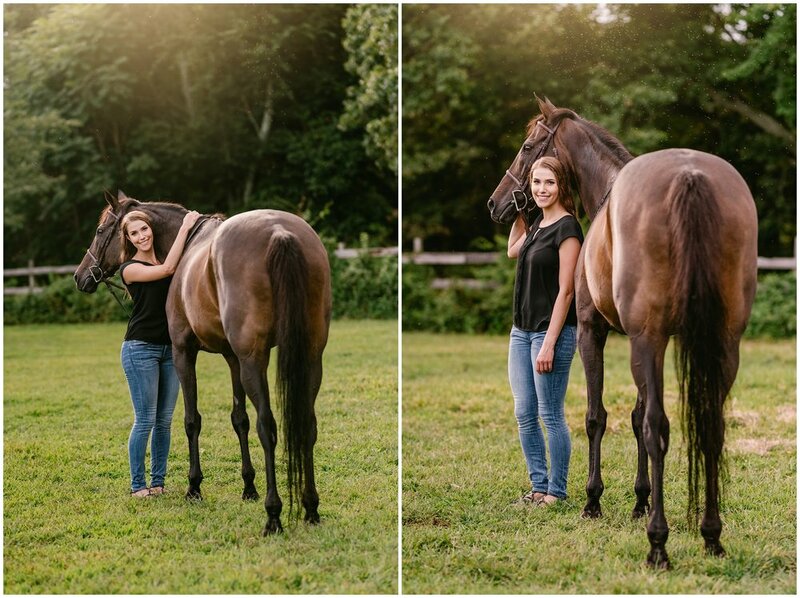 The two were photographed at Fox Hunt Farm.